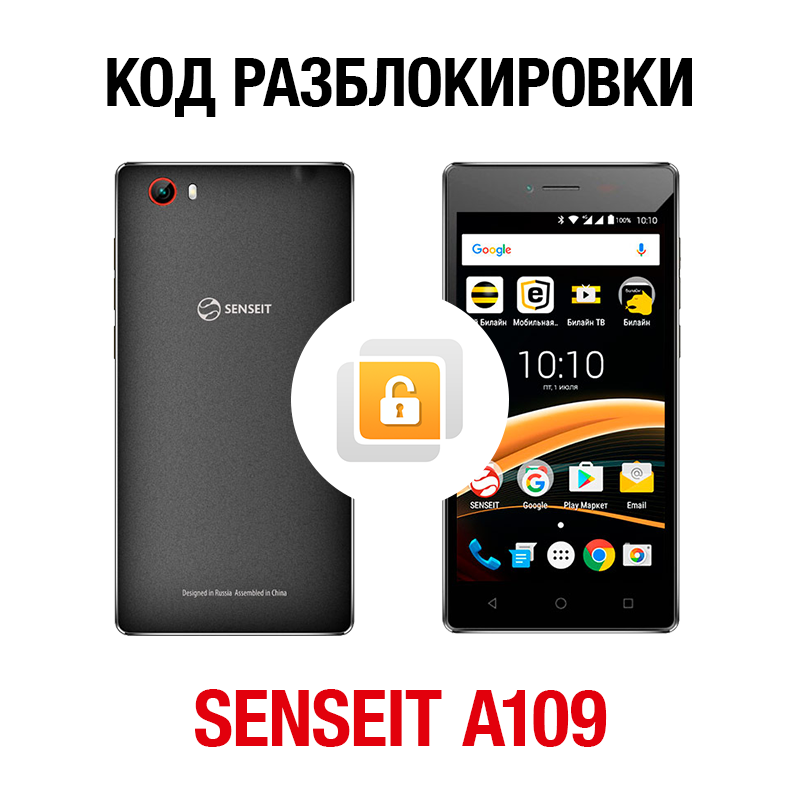 Network unlock code for SENSEIT A109 smartphone. 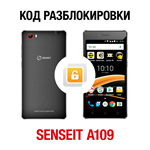 To unlock the need IMEI-number of your smartphone SENSEIT A109 (15 digits), which can be found on a sticker in the battery compartment on the phone or dialing the combination *#06#. After payment and fill in the necessary data, you will receive on your e-mail message with an 8-digit network unlock code. This unlock code is only suitable for SENSEIT A109 phone. Do not buy this product if you have another phone model! Все отлично. Разблокировал телефон. Оплатил -через несколько часов получил код. Сенсейт освободился от билайна. Ура!